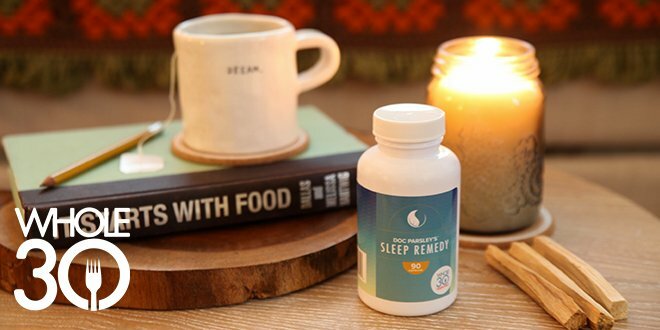 NEW #Whole30 Sleep Remedy! 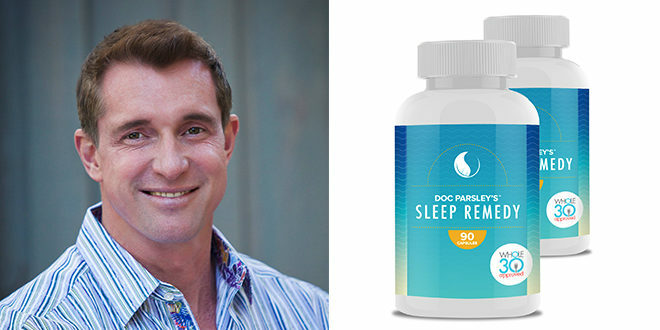 Plus your Whole30 + sleep FAQs answered by @docparsley. I thought Whole30 would improve my sleep quality, but I think it has gotten worse since I started my Whole30. What gives? Stay tuned for next week’s blog post, where I share the science behind why your sleep quality might get worse before it gets better. Never fear… I’ll offer a few lifestyle solutions for you as well!